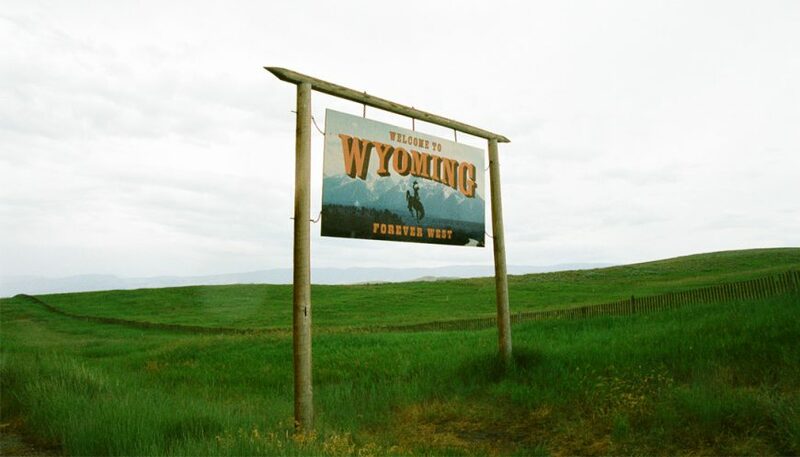 In June, ABIM staff traveled to Montana and Wyoming to understand the unique challenges physicians face in rural practice. During our trip, we met with physicians from Sheridan Memorial Hospital in Sheridan, Wyoming, and Montana’s Bozeman Deaconess Hospital and Billings Clinic. The overall physician population in these communities is small, yet their voices are ones that are important for ABIM to hear as we create programs that have meaning for physicians. In addition to discussing assessment options, we wanted to know what roles Board Certification and Maintenance of Certification (MOC) play in their lives. The doctors we met are mission-driven, providing care for underserved populations. Small numbers of physicians support vast areas. The Billings Clinic, for example, provides services across several states, including the Dakotas as well as Montana. One physician shared a real-life Lassie story of a patient stranded outside for several days before sending a dog to get help. (Yes, it worked.) Another talked about being regularly flown to remote areas to provide care. Still another drove 150 miles to see us in person. With so many people depending on so few doctors, every physician must provide the best possible care in a large number of internal medicine specialty areas. The biggest insight for ABIM staff was how these rural physicians use ABIM’s MOC program. ABIM’s national, physician-created standards help them know that they are providing patient care that is high quality and that they are staying up-to-date with their colleagues in other areas of the country. Their patients don’t deserve any less. Physicians let us know that they were supportive of a new MOC assessment pathway with shorter, more frequent assessments to offer a continuous evaluation of current knowledge and to facilitate targeted learning. Billings Clinic staff told us that they would be interested in receiving de-identified aggregated reports of how local physicians are performing on ABIM’s assessments in order to provide specific and relevant educational support within their community. In addition, the physicians we spoke with felt that access to external informational resources during the assessment is closer to their rural, real-life practice, in which they look up information on the spot since their patients might not be back to see them for long stretches of time or, quite literally, after the next harvest. They also emphasized that it is critical to them that assessments continue to address the far-ranging topics that they see in their vast, far-reaching practice. They indicated that keeping the assessment timed ensures that ability to look up at the point of care is being measured. Another key point of interest for physicians is taking the assessment at home, as Pearson VUE centers in Montana and Wyoming are few and far between. Many physicians also expressed a desire for a streamlined MOC program that is easy to understand and flexible. We also heard that an ideal MOC program is one which would support physicians in increasing their knowledge base and meeting standards in an engaging way, a value-added activity that makes them better doctors. ABIM has heard similar requests from other physicians around the country and this input is helping guide MOC updates. We are grateful for the tremendous hospitality of everyone we met in Montana and Wyoming, and appreciate that they took the time to share their insights and opinions with us. 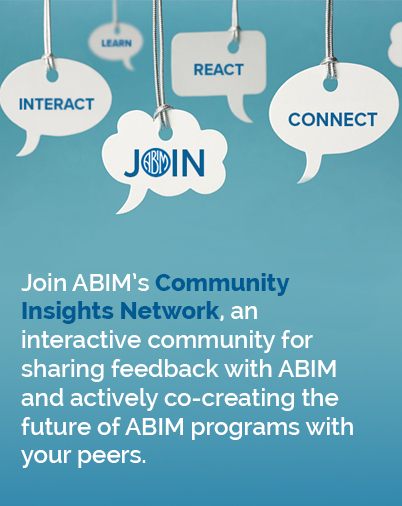 We need input from physicians in all regions, so I encourage you to continue to share your thoughts with me and Dr. Baron, to subscribe to the Transforming ABIM blog and also to sign up for opportunities to get involved.